Front: 45 year old woman lost 138 lbs, had circumferential abdominoplasty, plus breast lift with augmentation. Side: 45 year old woman lost 138 lbs, had circumferential abdominoplasty, plus breast lift with augmentation. 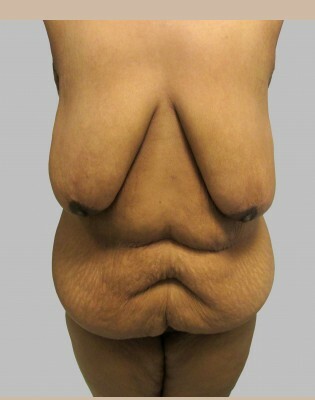 45 year old woman lost 138 lbs, had circumferential abdominoplasty, plus breast lift with augmentation.